Urwa Hocane, born on 2nd July, 1991 is the eldest of three siblings and the daughter of a high ranked officer of Pakistan Army. Raised by a very strong and independent mother, Urwa is veryfearless and determind when it comes to running after her dreams and going for them wholeheartedly. She studied from the Bahria School Islamabad and has been into acting since she was in ninth grade. Urwa gave auditions for a theatre play in Islamabad when she was still in high school . She was not selected for the play but offered to work with the back crew. That was how she first entered the world of entertainment. The she started doing more theatre plays, during which she was spotted by the producer of a music program and hence Urwa went to Karachi for the auditions alone and got the job of a VJ. From there, she entered into the world of Pakistani dramas. Urwa has played some memorable roles due to which she has risen to unimaginable fame and success in Pakistan and abroad. She has starred in Meri Ladli, Madiha Maliha, Kahi Unkahi, Marasim, Ek Larki Pagal Si and many others. However, her character as an uneducated wedding singer from a remote village who is recognised by a group of youngsters and from there she lands in Coke Studio and then receives a lot of fame and name in Udaari is what has made her so popular. She is married to Farhan Saeed after a long romantic relationship. The couple had openly admitted their involvement over various interviews and on social media as well. In December, 2016 they got married in a series of celebratory events, that spanned over many days and involved the leading decorators, designers, artists and event managers from the country. Everything from the bridal shower to the reception was made public with a number of journalists and reporters present and also through the couple themselves and friends and family through social media. It was a wedding that will be remembered for its grandeur for many years to come. Urwa made her film debut in 2014 through the movie Namaloom Afraad with Fahad Mustafa, Mohsin Abbas Haider and Javed Sheikh. She was offered a Bollywood movie against Emraan Hashmi but she refused due to the boldness of scenes. In 2017, Urwa is all set to appear on silver screen through mega budget movies, Punjab Nahi Jaungi, Namaloom Afraad 2 and Rangreza. She is the actress with most movies in pipeline this year. Urwa Tul Wusqa aka Urwa Hocane is a VJ turned actress. She joined the entertainment industry as a VJ for ARY Musik. 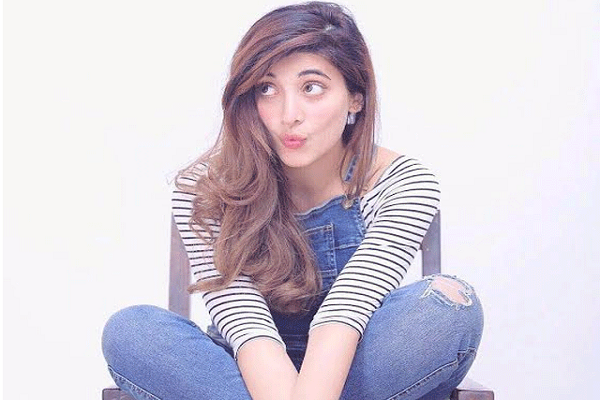 Urwa Hocane was born on July 02, 1991, she is 25 years old. Urwa Hocane did her schooling from Bahria School, Islamabad. She is a daughter of Army Officer Mushtaq Hussain. 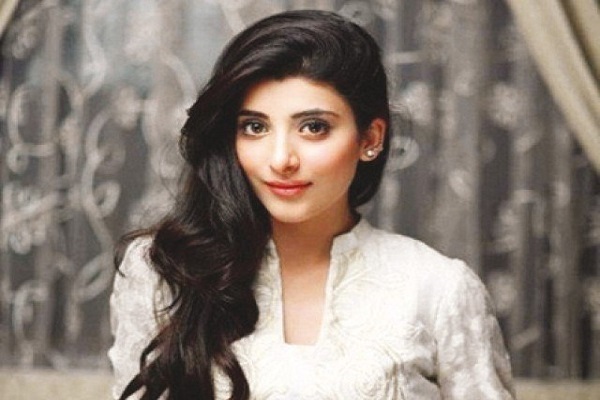 Urwa Hocane is the eldest daughter of the family and has two younger siblings; Mawra Hocane and Ins-e-Yazdaan. She was committed to a musician turned actor Farhaan Saeed and he officially proposed her at the Eiffel Tower, Paris in November, 2016. She got married to Farhan Saeed in December, 2016. Urwa and Farhan’s wedding was a grand affair which was covered by the media. They had a lot of functions starting from Dholki, Qawwali Night, Nikkah, Reception and Mehandi. They had their Nikkah ceremony at Badshahi Masjid Lahore on December 16, 2016, followed by the Grand Reception on December 18, 2016, which was held in Lahore as well. Urwa has 4 Pakistani movies in the pipeline titled ‘Punjab Nahi Jaoongi’, ‘Rangreza’, ‘Two+Two’ and ‘Na Maloom Afraad 2″.